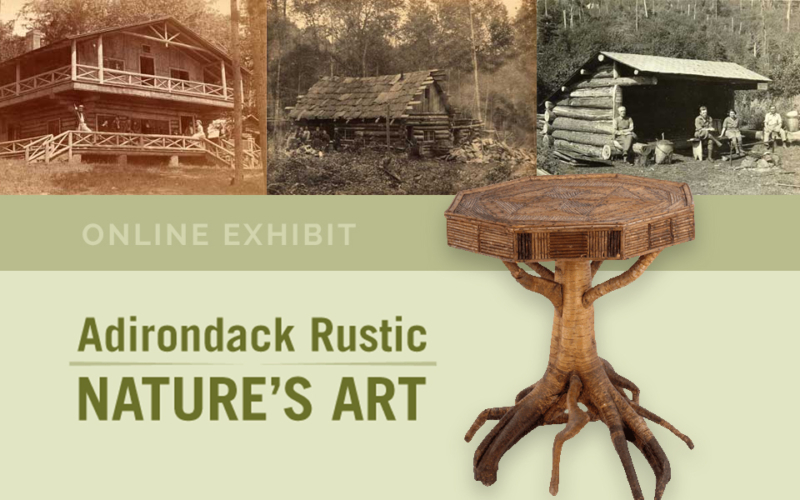 In the Adirondack Museum’s online exhibit “Adirondack Rustic: Nature’s Art,” explore the response to wilderness by taming and capturing its form in the things of everyday life: chair, bench, desk, dwelling. One man’s lumber is another’s artistic inspiration. Be sure to include a visit to the museum the next time you’re in the area! Hours: Museum closed until May 26th. Open for events. 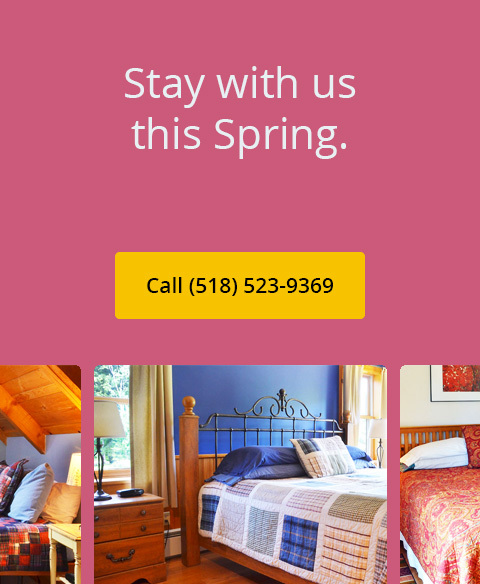 Visit website for seasonal hours.